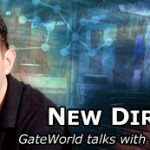 Darren Sumner founded GateWorld in 1999 and its the site's Managing Editor.  David Read joined the site in 2004 and is GateWorld's Co-Editor. 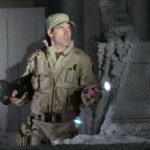 We've seen tonight's premiere of SGU. Here's why we think you should watch. 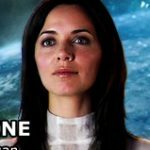 While we work on our formal review of "Air," here's some things about Stargate Universe that stand out to us. 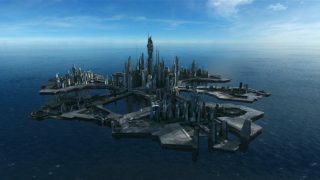 The creators of Stargate Universe talk about taking a different approach to the new series. 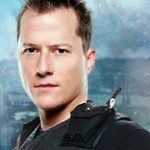 GateWorld sits down with Stargate SG-1 actor Corin Nemec ("Jonas Quinn")! "Fran" actress Michelle Morgan talks about last season's break-out character and her role in this year's new episode. 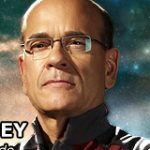 Robert Picardo talks with GateWorld about reinventing Richard Woolsey, and joining a second long-running science fiction franchise. 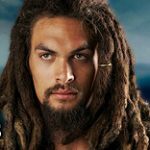 We get the lowdown from Jason Momoa on Season Five, Ronon's dark side, and his pain and suffering both on and off camera. 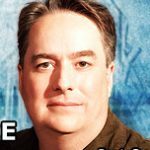 GateWorld sits down for a chat with Stargate executive producer and Stargate: Continuum writer Brad Wright! 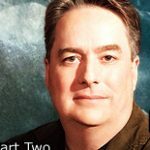 EXCLUSIVE: Creator Brad Wright gives GateWorld the scoop on the premise for the third Stargate TV series. 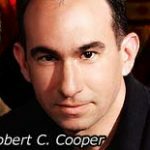 Executive producer Robert C. Cooper talks exclusively with GateWorld about Stargate Universe, his upcoming Atlantis episode, and the future of SG-1 DVD movies.